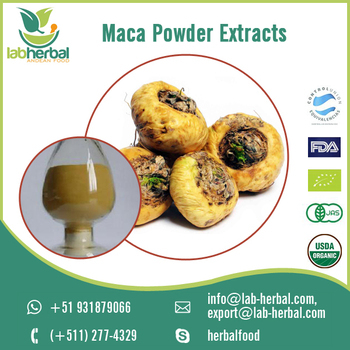 Maca is an ideal natural energizer for athletes, strengthens the immune system, reduces stress and mental fatigue and is traditionally used for sexual and productive strengthening for both sexes. 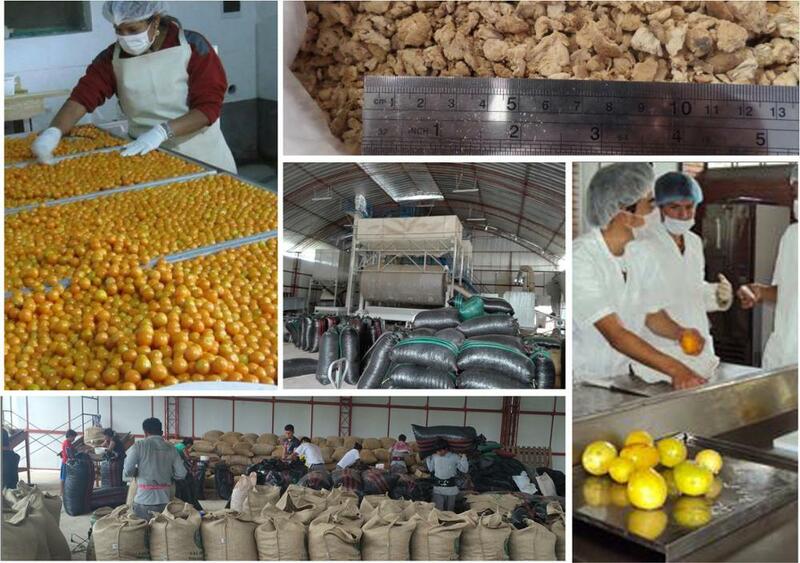 Gelatinization is a process that breaks the chain of starches, is made by Extrusion called EXTRUSOR - this equipment that works at high pressures which produces a suitable temperature that allows the starch granules of the maca can be cooked at suitable temperatures. 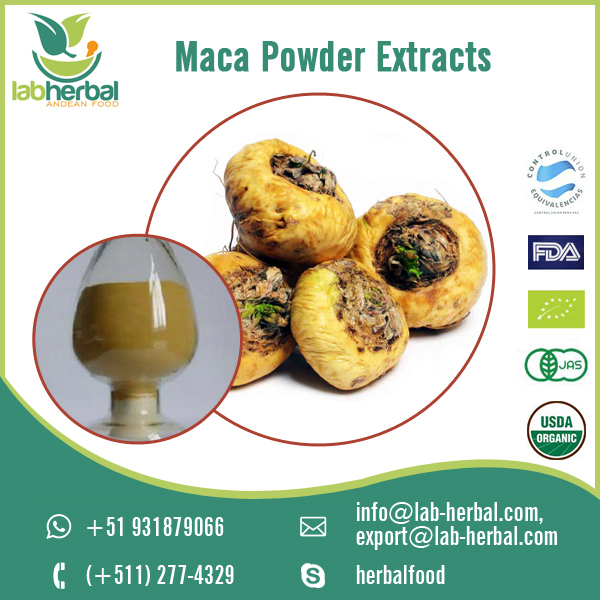 The gelatinized maca has a greater dissolution in water. The gelatinization process greatly increases the digestibility of the same, which is reflected in the high gelatinization index (97% on average). 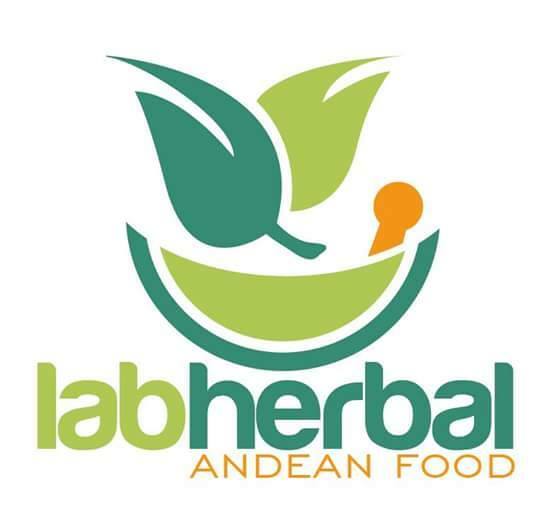 The person who consumes it absorbs a greater percentage of the nutrients present in the product because this powder is much more digestible than the raw flour.